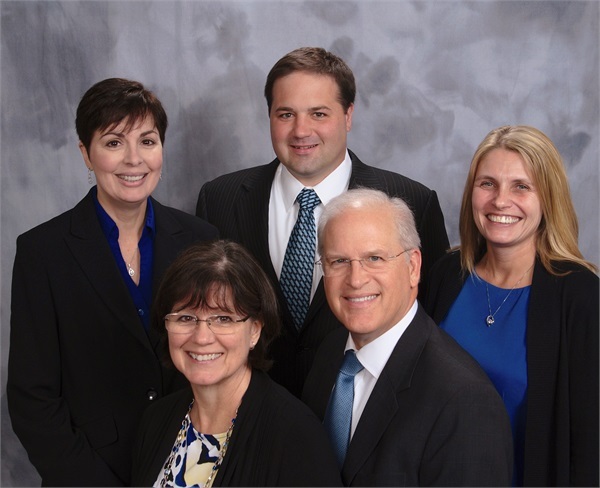 Since 1994, our firm has been serving as a trusted investment services firm in Muncie, Indiana. Founded by David P. Gilliam, a financial professional with nearly three decades of experience, our firm is built on the belief that the client always comes first. In everything we do, we are committed to offering you the highest level of service and integrity. We want you to feel comfortable from the moment you walk into our office, knowing that we are here to serve your individual and unique needs. If you choose to work with us, you will receive personalized attention, including ongoing guidance and education, open communication, and objective recommendations. With access to a full range of financial services and products from the nation’s leading investment companies, we utilize a thorough process to craft strategies aligned with your situation and goals. Rather than fit you to a product, we search for the solutions we believe can best serve you. We strive to help you make sound financial decisions and take an active role in your financial future. As you pursue your dreams, we serve as a compass, providing direction and helping you stay on course. For more than 20 years, we have been serving our Muncie, Indiana community and we take pride in knowing we have helped so many of our friends and neighbors.